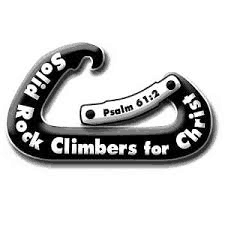 Posted April 24, 2018 by office@riverrockclimbing.com & filed under . This full day camp, our most popular one, is designed for the beginner climber as well as those who have climbed before. Kids will play games designed to improve climbing technique and skill and will also find climbing projects to work through each day, a great introduction to sticking with personal goals. Weekly activities include slacklining, bouldering, top rope climbing, and lots of fun and games. Camp fee includes climbing gear, supervision, and hours of fun on and off the wall! Parents should provide their child with lunch, a snack, and a water bottle (we have water fountains).